Are you trying to learn WordPress? Even if you’re not a WordPress developer and just a website owner, it is always good to learn basics of WordPress so that you can edit/update the basic stuff on your own. 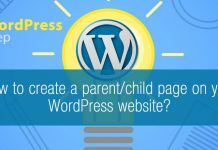 Or, if you’re thinking of learning WordPress for website development and get into it more, the first thing you would need to do is install WordPress on your local computer, so that you can play around with it, without internet access too. Here I’m going to give you a detailed and step by step tutorial on how to easily install WordPress on your Windows computer (I’ll write on how to install WordPress on your MAC computer – later). Well, let start from the basic. To install WordPress in your Computer, first, you should have local web server application. In PC, XAMPP or WAMP are mostly used. Let’s begin it with XAMPP. 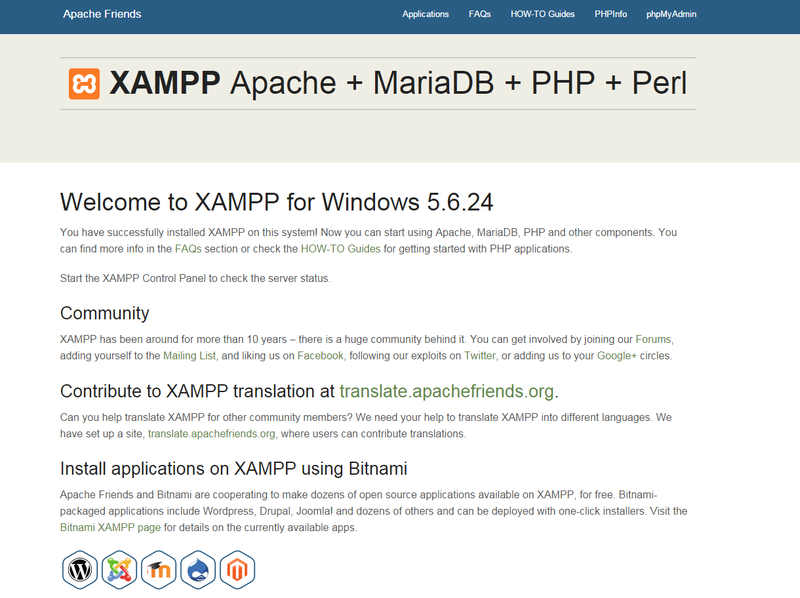 XAMPP is a free and open source, multi-platform web server software subsystem. It stands for Cross Platform (X), Apache(A), MariaDB(M), PHP(P) and Perl(P). It is a simple and intuitive Apache (Most widely used web server software) for creating a local web server. Generally, we create a local web server for working on the websites locally, testing themes/plugins or making changes on sites before it goes live. To set up a web server all that we need is a server application, database and scripting language. All these are confined in XAMPP. 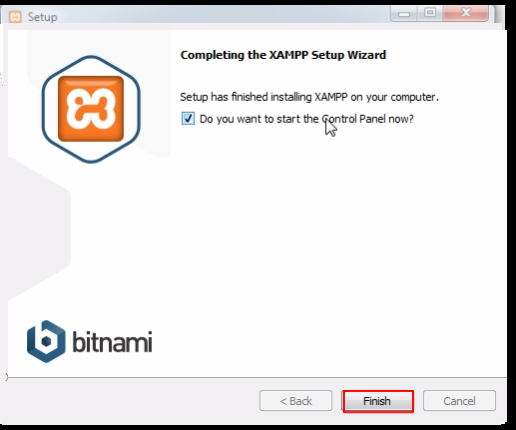 How to install XAMPP in PC? First, you have to know the version Windows operating system you are using. Tally it with the chart and download accordingly. 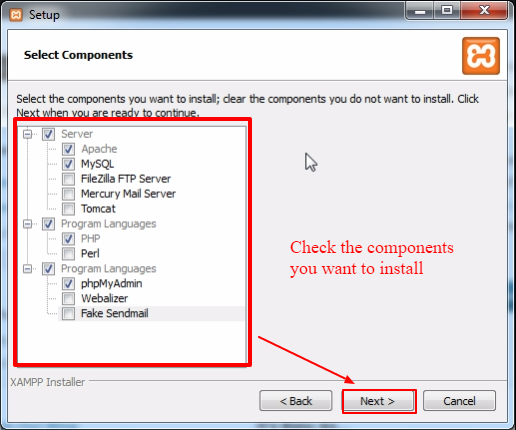 When your XAMPP gets downloaded, follow the screen instruction and run the installation program. 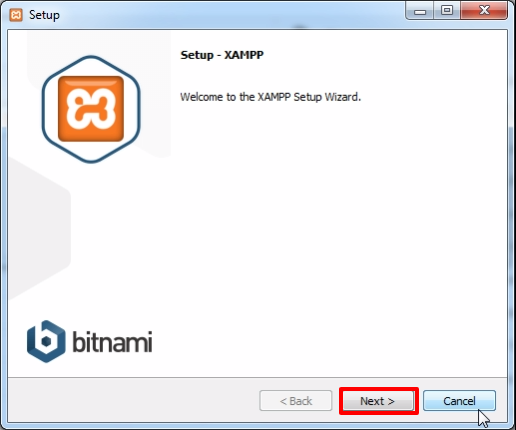 Then, you will get to XAMPP Setup Wizard that will guide up for installation. Click the next button. In the next window, you have to select the components of the software that you want to install and that you don’t want. Essential components to run a local server like Apache and PHP are automatically installed so, we can’t select them. Mark the components which you want to install. As we are going to run WordPress, check in MySQL and phpMyAdmin and uncheck the remaining. 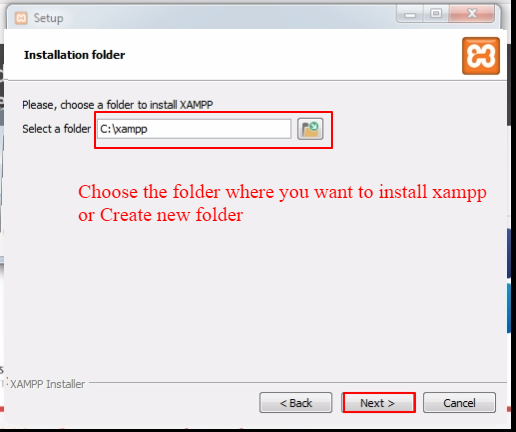 Now you have to select the folder where you want to install XAMPP. You can place it in any existing folder or create the new one. After its done, click Next. In next window, you would ask to install Bitnami for WordPress. 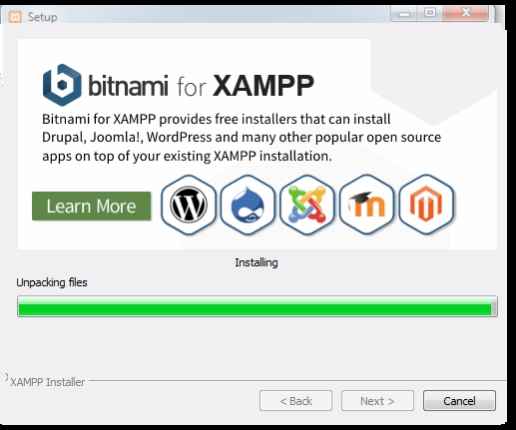 Bitnami is an open-source installer which provides you free tool and ways to install WordPress, Drupal, Joomla on the top of XAMPP. You can just skip it as here we will guide you how to install WordPress manually. 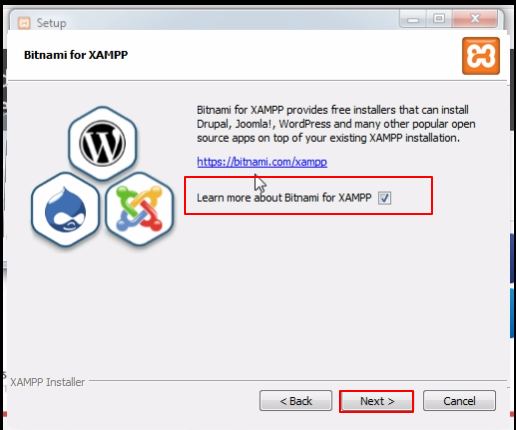 Untick “Learn more about Bitnami for XAMPP” box and click the Next. 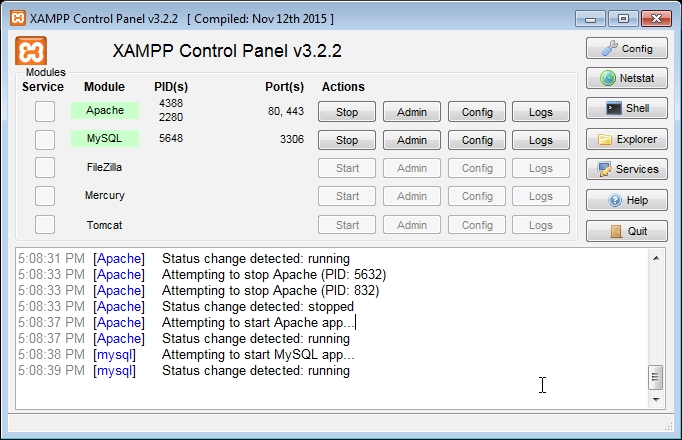 Finally, now your XAMPP is ready to go. 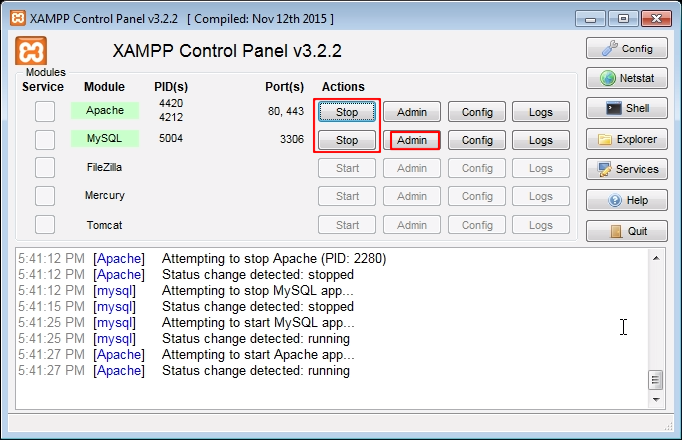 When you are done with your XAMPP installation, lastly it will ask if you want to start the control panel now? Simply, tick the box and click on finish button. Now, The Control Panel opens, as we are all correct with our installation process, everything is fine, the control panel will look as shown in the image below. So, let’s consider step 1 up to here. 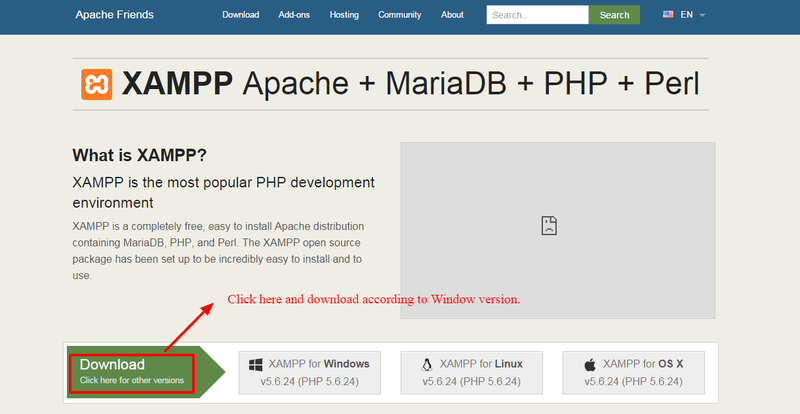 If you’re a PHP programmer/developer or a tech guy, you might already have XAMPP or WAMP installed in your PC. In this case, you can skip this whole step and start from the next step. Also, up to here is “one-time” task, you don’t have to install XAMPP or WAMP every time you want to install WordPress on your computer. Once you’re done with installation of XAMPP or WAMP, you can install as many WordPress instances as you like. And before we proceed with WordPress installation, let’s check everything is good up to here. Since you’ve just setup a web server and database environment on your local computer, let’s check if they’re working fine. If you see the screen like below – it is perfectly working. Now, let’s switch to next part – WordPress installation. Download the latest WordPress version from WordPress.org. Unzip the downloaded WordPress in any folder. You can rename unzipped folder – give any name you like. Here for eg., I am naming it “wptest”. 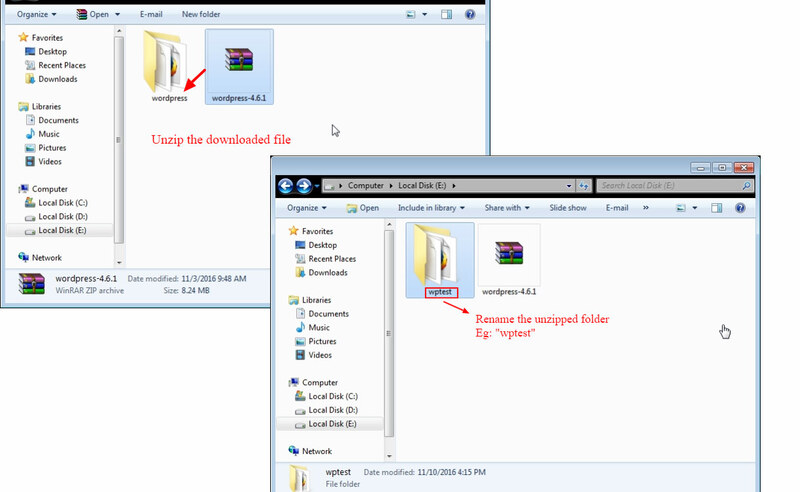 Copy that folder and go to to the XAMPP folder ( the folder where you have installed XAMPP previously). 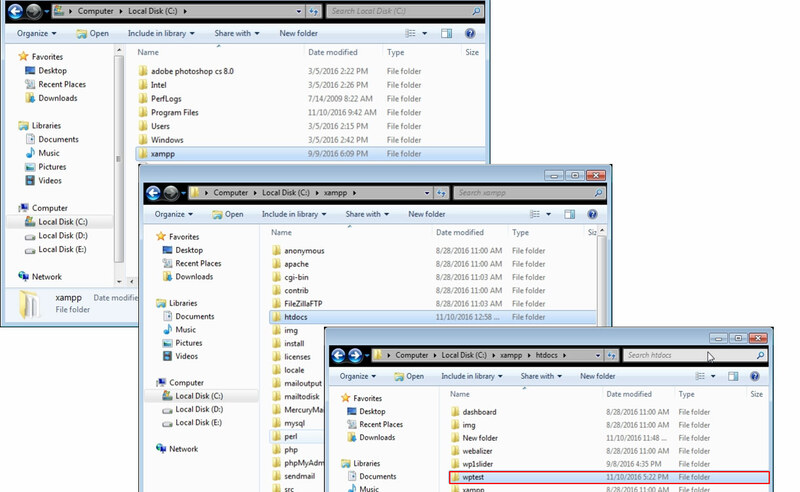 Open the” htdocs” folder and paste the copied folder in it. Click on databases and create the database. Click the create button, your database is created. 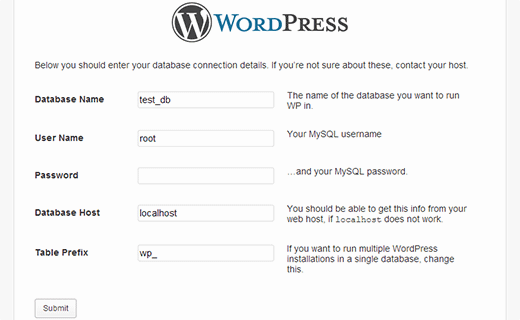 Once your database is created, now you’re ready to install WordPress. Now you will land on the next page where you have to submit your database information. Please note: by default database username is always root and the password section should be left blank and database host: localhost. However, when you install WordPress on your live web server (on the web), the database server, user, and password might be differently set. Now, click to submit button. If all your provided database information is correct, you will see a screen notifying that the configuration file has been successfully created and you can proceed further. Click on Run Install button. Now, you will get to next page where you have to fill an installation form. Generally un-check the checkbox for “Discourage the search engines from indexing this site”, if you check this, your website will not be indexed by search engines like google. Click on Install WordPress button. Soon after installation, you will receive a success message. 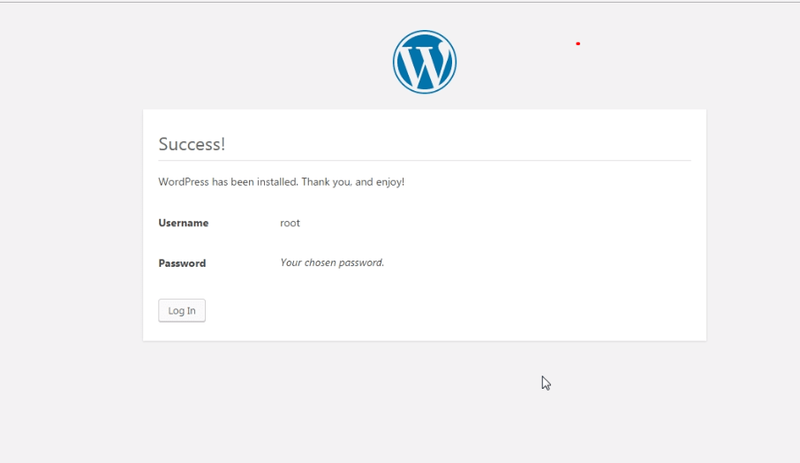 Now, WordPress is successfully installed on your PC. 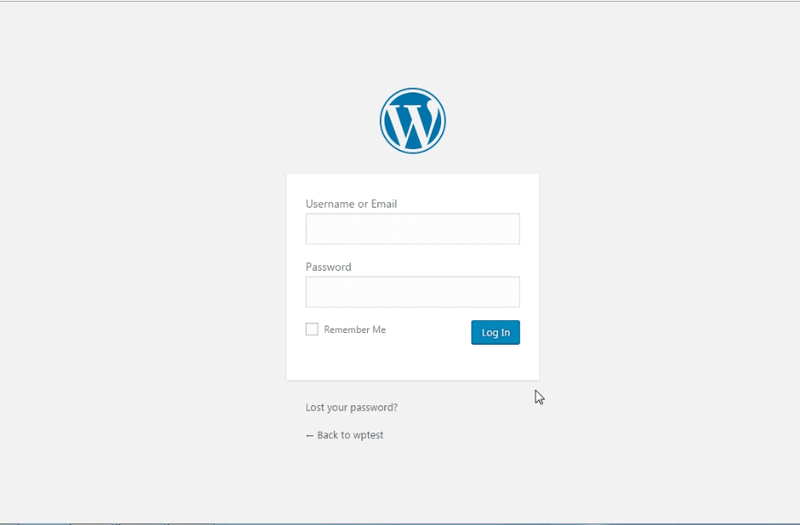 Further, you can go with WordPress backend dashboard by clicking on the Login Button. 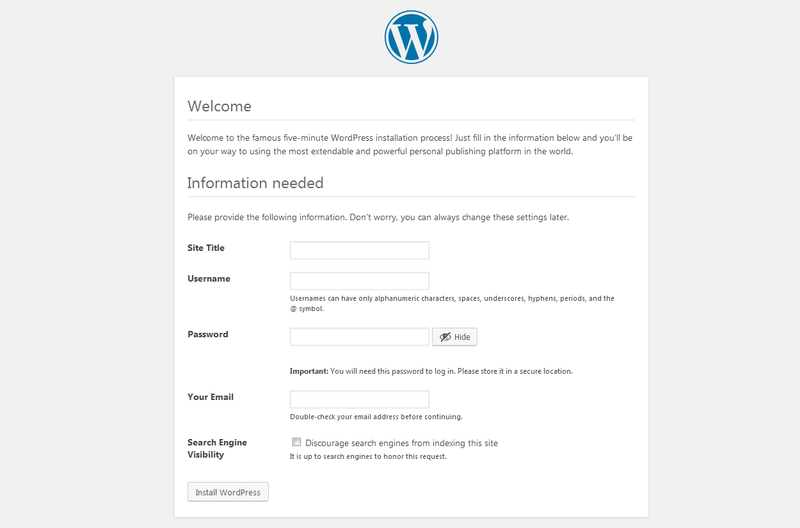 Enter the username and password that you have set and enjoy WordPress. Here is a full video tutorial on how to install WordPress in your Windows Computer. Hope this tutorial helps you get the answers you were looking for. If you have any questions or suggestions related to the topic or any, please feel free to share. I would love to hear any suggestion and recommendation from you. 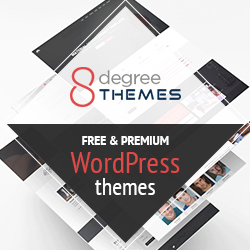 We have many other WordPress learning tutorials. Stay tuned. Next articleHow To Write An Engaging WordPress Blog? How to save your WordPress post as a draft? Hey Buddy!, I found this information for you: "How to install WordPress in your Windows Computer". Here is the website link: https://wpallclub.com/how-to-install-wordpress-in-your-windows-computer/. Thank you.